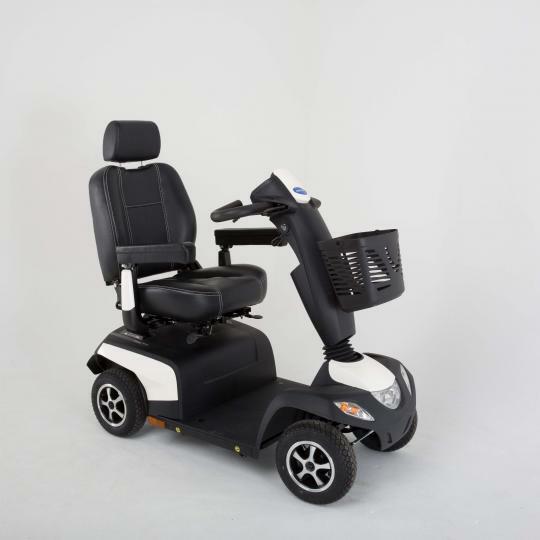 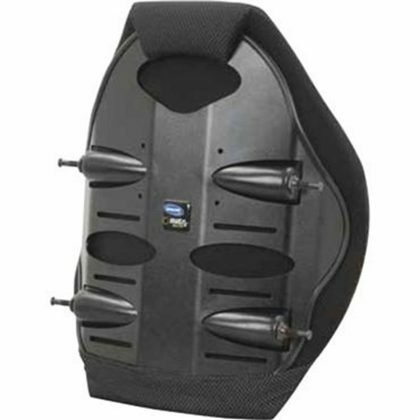 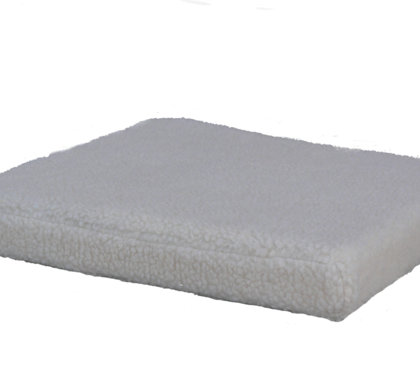 This cushion is designed to provide basic comfort using highly resilient foam and is intended for individuals who are able to do own weight shift for pressure relief. 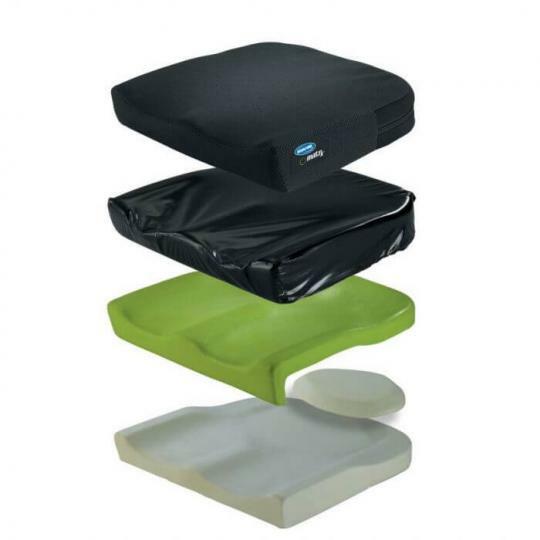 For individuals with mild to moderate seating needs, the Invacare® Absolute™ cushion offers simple, but highly functional solutions. 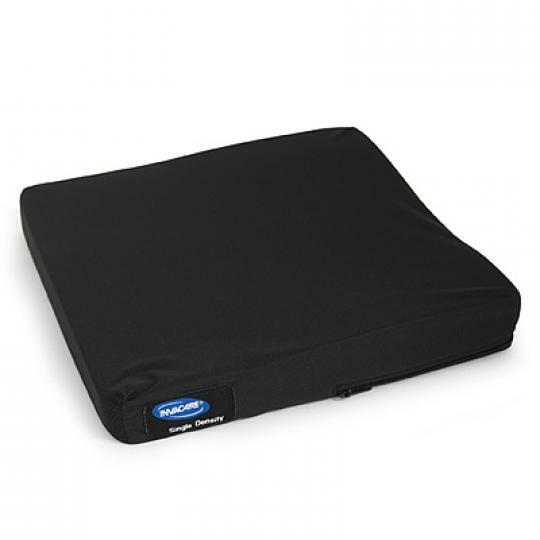 This cushion is designed to provide basic comfort using highly resilient foam and is intended for individuals who are able to do own weight shift for pressure relief.